Welcome to my recently updated review of the American Express Preferred Rewards Gold card (Amex Gold Card Review UK). Read on to find out why I think the Amex Gold card is one of the best cards in the market at the moment and why you’d be mad to miss out on the various American Express Gold card benefits on offer. Let’s start off with the boring bits. The American Express Preferred Rewards Gold card is issued directly by American Express and has recently been changed from a charge card to a credit card. The interest rate on the American Express Gold card is 22.9% APR variable with a 57.6% APR variable including the annual fee (although the Amex Gold credit card is free for the first 12 months). You can hold up to 2 charge cards and 2 credit cards which have been issued by American Express at any one time, although this doesn’t include Amex cards which are provided by the likes of BA, Lloyds, TSB or Barclays. The Amex Gold card is free for the first 12 months and £140 thereafter. 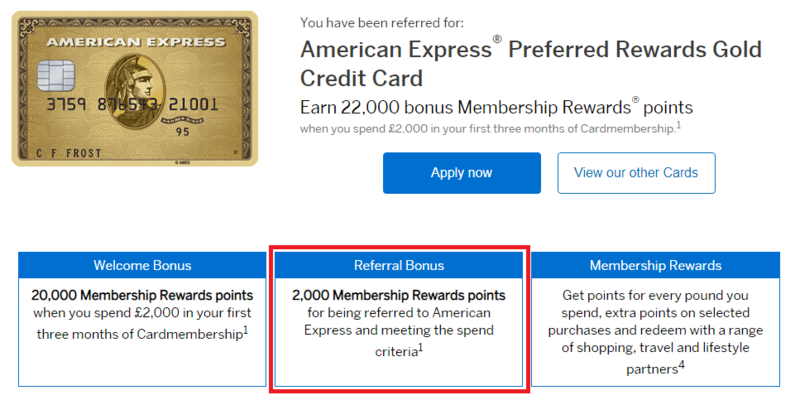 Unless you are spending a significant amount on the card (say £15k+) it would make sense to cancel the American Express Gold card UK once you’ve achieved the sign-up bonus and the 12 month period is up. What are the Other Amex Gold Card Benefits? Anything Else I Should Know About the American Express Gold Card UK? Ways to spend your Amex Gold Rewards? The American Express Preferred Rewards Gold card offers 20,000 bonus Membership Rewards points when you spend £2,000 in your first 3 months. Membership Rewards points can be directly converted to Avios and with a number of other partners. If converted to Avios this would be enough for a return flight to Athens. Even better, you can get a higher bonus of 22,000 points if you use this specific link for the Amex Gold card, helping you to fly even further. For those who have read my post about the value of American Express Membership Rewards points (click here to read) if converted to Avios, you’ll know that I value the points at roughly £0.01 per point. As such by using this link you’re making in the region of £20, with the total benefit somewhere in the region of £220. Worth considering! Just look out for the additional 2,000 points as shown below in red when you use the referral link. When you sign up to the American Express Gold card UK (and every year thereafter) you’ll receive 2 free airport lounge passes. These are offered by the Lounge Club network and can be used at most airports throughout the UK – one great perk to complement the free flights. 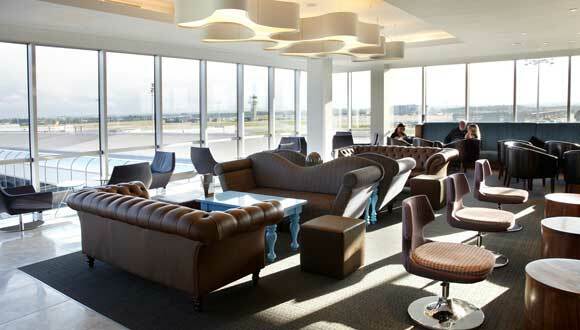 Have a look at the No.1 Lounge at London Gatwick North Terminal below. Earn one Membership Rewards point for virtually every £1 spent on the American Express Gold card UK. These, again, can be converted to Avios, which if applied to the 22,000 sign-up bonus will help you reach those further-away destinations. You’ll receive 10,000 bonus Membership Rewards points when you renew the American Express Gold card UK after a year. I personally feel that the £140 charge for the card after 12 months does not merit the rewards offered. As such it may be beneficial to cancel the card once you’ve hit the bonus limits. A $75 hotel credit and room upgrades where available at over 350 hotels globally. Travel Inconvenience Protection and Travel Accident Protection benefits when you pay with your card. 10% off Hertz based car-rental rates, plus a one car-class upgrade and additional driver fee waived. American Express no longer has a minimum income requirement for the American Express Gold card UK. Recent changes to American Express rules now mean that to qualify for the sign up bonus you cannot have held a personal or corporate American Express credit card in the last 24 months – learn more about the sign up bonus restrictions and our suggested strategy here. Now let’s look at the value of the individual benefits. If you were to transfer the 10,000 American Express Rewards points to say Amazon, you’d get a rate of 0.5p per point, resulting in the points being worth £50. Those that have read my post covering the value of an Avios point (click here to read) will know that if transferred to Avios, I estimate value to be in the region of 1p. As such this benefit of an additional 10,000 Membership Rewards points is worth say £100. You’ll receive family travel Insurance with the Platinum card. I’ve just run a quick search and the cheapest annual family insurance I can find with similar terms is in the region of £223. If you’re a single traveller this reward would be worth nowhere near as much. Full car-hire insurance is tricky to value. The vast majority of the time I rent a car it’s through work, so this wouldn’t be saving me anything. However if you rent a car on every holiday you go on this could be worth a considerable amount. Having undertaken a quick search you can buy a similar annual policy for £40. 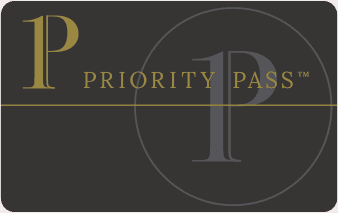 The Two Priority Pass cards could have some significant value depending on how much you travel. For an independent traveller who only flies a couple of times a year, the two free lounge passes with the Amex Gold card may be adequate. However if you’re a family of 4 which travels 3 times a year and likes to use a lounge, this could offer a chunky saving. 4-guest visits occurring 3 times a year – less the two free visits available with the Amex Gold Rewards card – would result in 10 paid visits to a lounge. 10 visits would cost £150 if you were to use the benefits of the Lounge Club card provided with the Amex Gold credit card. A similar calculation can be undertaken for the Eurostar lounge access. Whilst the various hotel schemes have value, it’s slightly more difficult to attribute a definitive value for the various benefits offered. For this example let’s say they are nice to have but provide no value to offset against the £450 cost for the Platinum Card. So should you go for the Amex Gold or Platinum card? From the above you’ll see that an independent traveller travelling only 1 or 2 times a year will not benefit hugely from the Priority Passes, family travel insurance or car hire and as such the 10,000 Membership Rewards points (worth say £100) would not offset the £450 cost of the Platinum card. Therefore I’d strongly recommend the American Express Gold card UK. However if you’re a family of 4 and travelling regularly the £450 cost of the Premium card is more than offset by the benefits. It should also be highlighted that this example assumes you cancel the Amex Gold card after year one and do not incur the annual £140 fee. If you’re prepared to pay the £140 for the Amex Gold Rewards, then the saving is even greater! You can read my full review of the American Platinum Credit Card here. So you’ve signed up to the free (for first year) Amex Gold Rewards card, spent £2,000 in the first 3 months and now you’re looking for ways to spend your hard-earned 22,000 (20,000 if you don’t use this link) points. If you wish, you could redeem the 22,000 Membership Rewards points against your Amex Gold card balance at a rate of 0.4p per point – valuing the points at £88. This would be your base-case scenario. You can use the points to shop online via the American Express website. I would however note that the merchant rewards generally equate to less than 0.4p and as such you’d be better off to purchase the item on your credit card (earning additional points) and then write off at a cost of 0.4p as explained above. You can use the points on Amazon.co.uk converting to 0.45p or alternatively 0.5p if you purchase an Amazon gift card. Similar 0.5p rates are offered on various other retailer gift cards. Your Membership Rewards points can be used for hotel stays and generally work out favourably at between 0.5p and 1p per point. Hotel operators include Hilton, Starwood (providing access to the Marriott offering), Club Carlson and Melia. 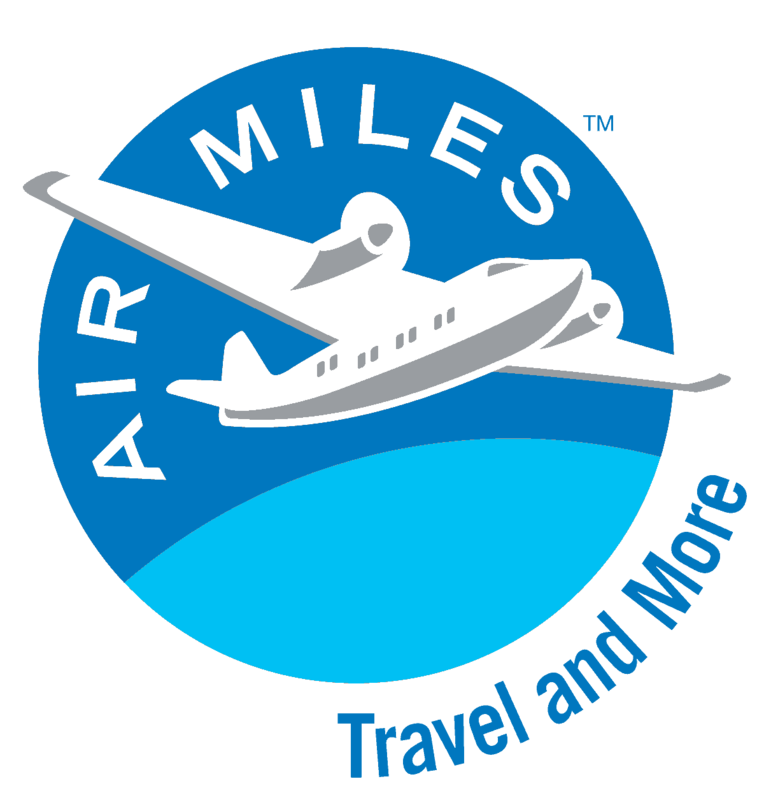 Finally, my recommended method is to convert the points you’ve earned from the Amex Gold card to air miles. You can see how I value Avios points here, however I estimate the value to be in the region of 0.8p to 1.3p per point. See where you could travel using the British Airways calculator. I recently combined the points I earned from the Amex Gold Credit card with the free night’s stay at ANY Hilton hotel as offered by the Hilton Honors Visa credit card (see my full review of the card here). This allowed me to have a free weekend stay at the Waldorf Astoria Rome, a total saving in the region of £600 which you can read about here. Alternatively you can convert the points to air miles, earn further rewards points and then combine with the 2-4-1 voucher offered by the British Airways Premium card. Read about my recent First-Class trip to Brazil, including Concorde Lounge at Heathrow T5, within my full review found here. There are various ways in which you can spend the points you’ve earned with the Amex Gold credit card, with the initial sign-up bonus worth anywhere between £88 (at 0.4p per point) and £286 (at 1.3p per point). One great perk of the Amex Rewards Gold card is the access to Lounge Club. You’ll receive two free passes each year and further guests are charged at £20. In the UK this provides access to some 28 lounges and as such there’s good coverage. I tend to quickly use up the two free American Express Gold Card lounge access passes, however even at £20 per guest thereafter, I find the offering good value. For that reason, I highly rate the Amex Gold lounge access offered by the card. I had the old Amex Gold charge card. Can I now sign up for the credit card? Yes. Whilst existing customers will retain the charge card, new customers will automatically be granted the Amex Gold credit card. If you already have the charge card you can actually cancel that card and sign up to the new credit card and receive the first year free. Worth thinking about if you’re paying £140 pa – although we’d usually recommend most people cancel before paying the annual fee! You won’t however receive the new joiners sign-up bonus. What are foreign exchange fees with the American Express Gold card? Unfortunately, similarly to all UK American Express cards, the Amex Gold card charges foreign exchange transaction fees of 2.99%. Therefore for those who are travelling abroad we’d recommend also carrying a 0% FX fee card such as the Revolut Card. 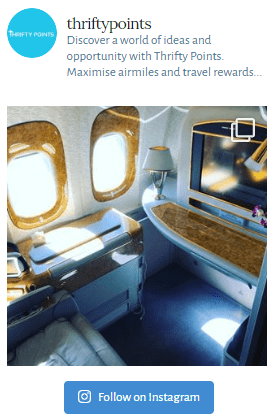 Does the Amex Gold card cover provide travel insurance? No. The Amex Gold Rewards card only offers Travel Inconvenience Protection and Travel Accident Protection when you pay with your card. These do not constitute travel insurance. What do these mean then? Travel Inconvenience coverage provides up to £200 for missed departure due to accident or breakdown, travel delay, overbooking, or missed connection; up to £200 for baggage delayed by your airline for 4 hours or more; and up to £200 for extended baggage delay by the airline. You have to have booked on your American Express Gold card and there are numerous T&Cs so make sure you check the website. Travel Accident Protection provides up to £250,000 for loss of life, limb, sight, speech or hearing, while travelling on a public vehicle if the ticket was purchased on your Preferred Rewards Gold card. Similarly there are numerous T&Cs so check the website. What is the Amex Rose Gold card? Does the Amex Gold card cover car-rental insurance? No. Unfortunately there’s only one UK Amex which provides ‘free’ car-rental insurance and it’s not the Gold American Express. If you’re after a credit card that offers free rental insurance then read my recent review on the Platinum Card (here). Whilst it comes with a whopping fee of £450 pa sometimes the numerous perks will more than offset the fee. How to upgrade the Amex Gold Rewards Card to Platinum? With a fee of £450 pa American Express are keen to encourage existing American Express Gold UK cardholders to upgrade to Platinum. Unsurprisingly then, you’ll be offered a 20,000-point bonus for doing so. You can read my full review of the card here. Is the American Express Gold card made of metal? No, I’m sorry to say it’s not! Not yet, anyway. 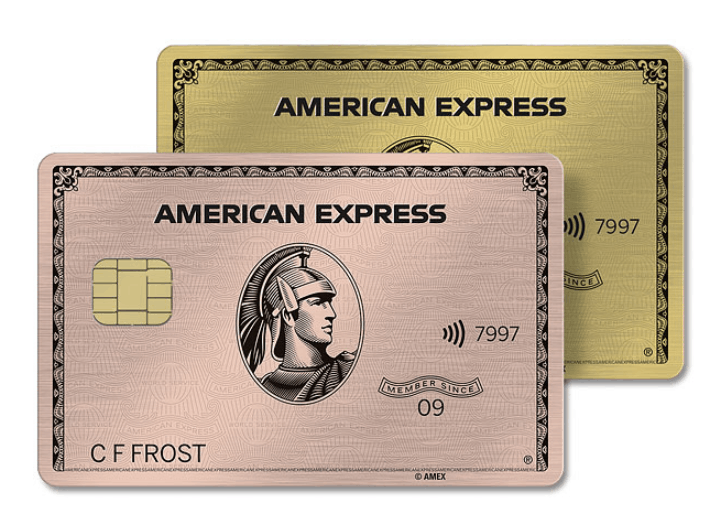 Amex have been trialling a metal version of the Gold American Express in the US, however I’m afraid to say it hasn’t found its way to this side of the pond just yet. So, is Amex Gold worth it? The sign-up bonus of 20,000 points (22,000 if you use this specific link) for the Amex Gold credit card is one of the most generous in the market at the current time. This coupled with the various other American Express Gold card benefits (2 complimentary lounge passes, etc.) makes it my card of choice for anyone seeking to build up points quickly. The card is free for the first 12 months with a charge of £140 after that. I’d recommend that the card is cancelled once that bonus of 22,000 has been achieved. If you’re looking for some ideas as to how to spend the 22,000 air miles you’ve earned from your American Express Gold card UK – take a look at my recent free luxury weekend away for two. I hope you’ve found this Amex Gold card review useful and as always please do comment if you have any queries. Please do share this post if you think friends would be interested. A link to the application form for the free Gold Amex card can be found here. The Amex Gold Card is now a credit card and not a charge card. Hi Paul – thanks for reaching out and sorry for my delayed response. Article now updated to reflect the recent change to the Amex Gold Card.